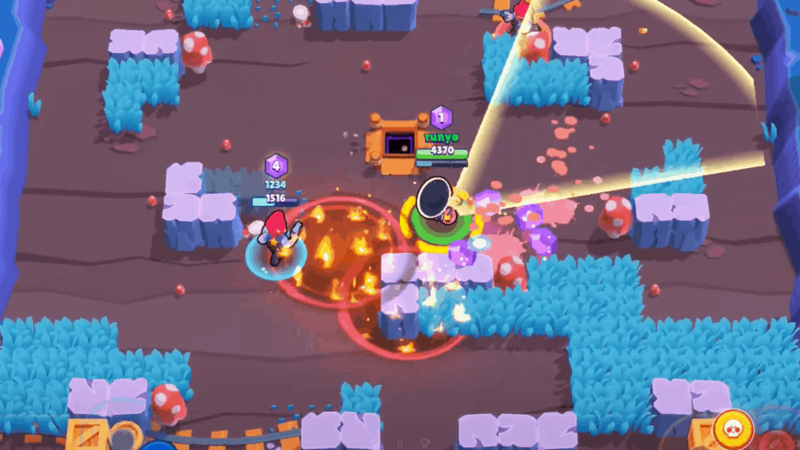 There are 9 different game modes in the popular mobile game Brawl Stars, also known as events. Each game mode has its unique objectives and features. Most game modes have several maps with the same overall game mode, but with different features, such as the showdown map with meteors. This list goes over all the games modes in Brawl Stars, and tips & tricks for each one. In the Gem Grab game mode, your objective is to collectively hold 10 or more gems across your team for 15 seconds. A play can hold as many gems as they want, but if they are eliminated, they drop their gems on the ground. This cancels the countdown if the team’s total gem count drops below 10. Higher ranked teams usually assign the role of a gem carrier in this gem mode, a player whose sole purpose is to hold gems and make sure to never be eliminated. 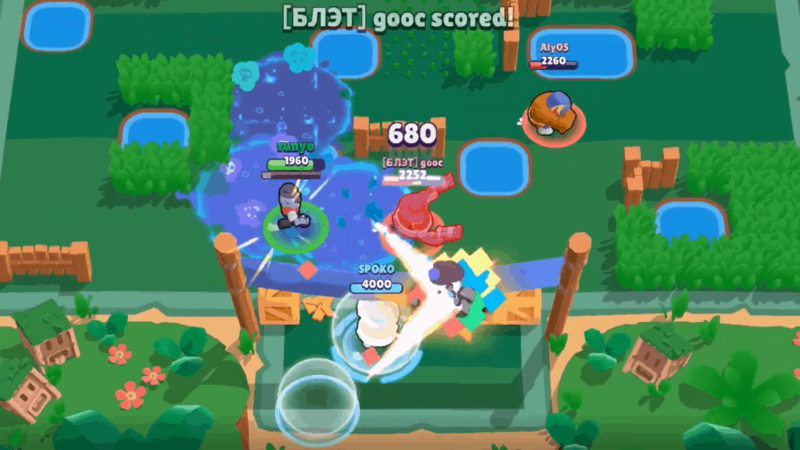 We strongly recommend bringing a brawler with the ability to heal like Poco or Pam. Being able to keep a player with a lot of gems can turn a game completely. Check out the best brawlers for this game mode in our Gem Grab tier list. 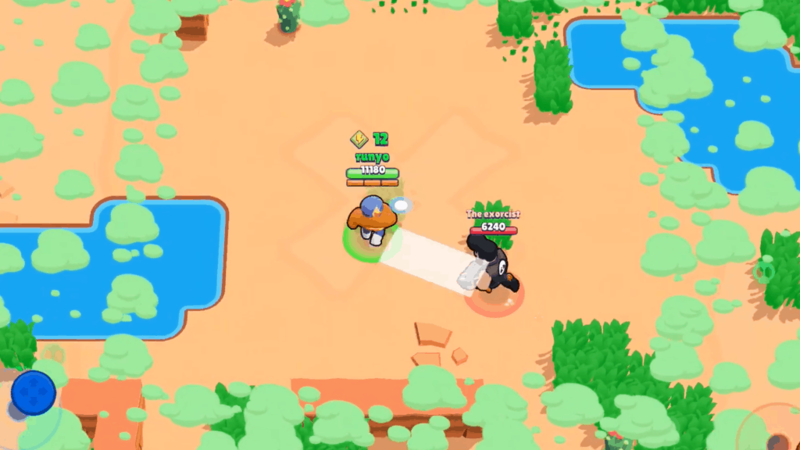 The Showdown game mode in Brawl Stars is essentially the battle royale of the game. In this game mode, 10 players are dropped into a map, filled with power up boxes, structures and a storm of gas that closes in on the center of the map throughout the game. This forces players to face each other. There is both a solo version and a duo version of Showdown. Usually, players with high burst damage, some range, and at least decent movement speed do the best in this game mode. Check out the best brawlers for this game mode in our Showdown tier list. Your objective in the Bounty game mode is to collect as many stars as possible across your team before the time runs out. Once it does, the team with the highest number of combined stars wins. You earn stars by elimination enemy brawlers. This game mode is played in 2 teams of 3. A combination of long ranged damage dealers and closer ranged support is a great setup in this game mode. If you manage to collect a lot of stars in a fight, you should stay back for a while to protect them. Check out the best brawlers to use in this game mode in our Bounty tier list. To win the Heist game mode, you must destroy the enemy team’s safe before they destroy yours. There are two teams of three players in this game mode. 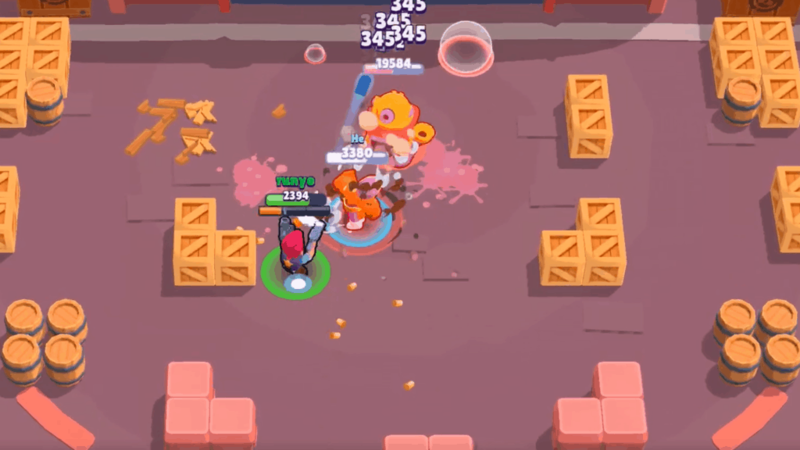 We strongly recommend bringing at least one brawler with the ability to summon a turret like Jessie or Penny. Besides a brawler with a turret, long ranged brawlers also do exceptionally well in this game mode because they are able to damage the enemy vault at long distances. Check out the best brawlers in the Heist game mode in our Heist tier list. 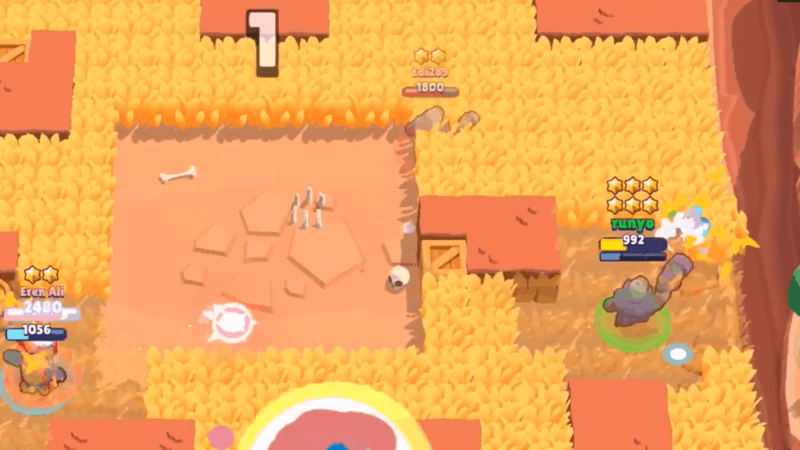 In Brawl Ball, your objective is to score goals by shooting the ball which spawns at the center of the map into the enemy goal. The first team to reach 2 goals wins. If no team has scored or the score is 1-1 once the time runs out, sudden death starts. You pick up the ball by simply walking into it with your brawler. Once your brawler holds the ball, your basic attack turns into a kick of the ball, a projectile ability. Your super is a powered up version of this kick with more speed and range. You can block an enemy shot by simply standing in the ball’s path. You can’t use any of your normal abilities when holding the ball, making you a very easy target. This is why you need your team to support you. 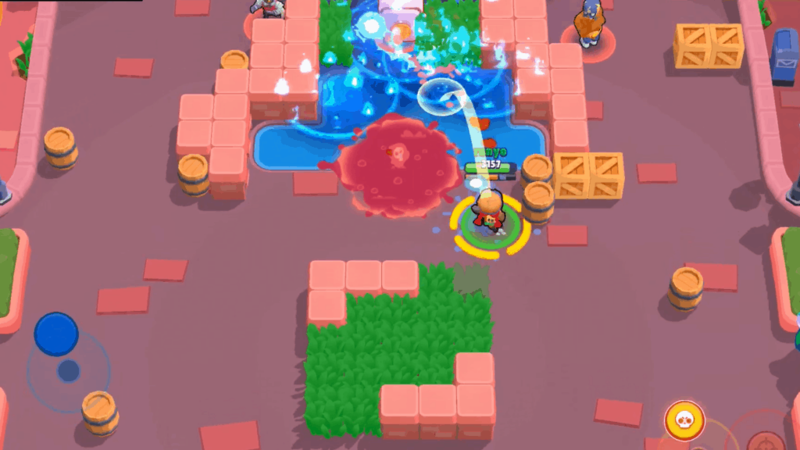 A great team setup is a tanky brawler like El Primo or Frank, who goes for the ball, then a long range damage dealer, and a support or turret setter. Check out the best brawlers for this game mode in our Brawl Ball tier list. Siege is one of the newer game modes in Brawl Stars. Here, you have to collect bolts that spawn in the middle of the map. Bring these bolts back to your base in order to power up your next siege robot which will attack the enemy base. Inside the enemy base, you’ll find their turret, which you have to destroy before they destroy yours. In this game mode you the optimal team consists of a mixture of support with turrets and long ranged damage. You can find the best brawlers for the Siege mode in our Siege tier list. Robo Rumble is a game mode in which you and two other players have to protect a vault from waves of robots, including a giant robot. If you defend it successfully, you win the game. If you can’t stop the robots from destroying your vault, you lose. Having Pam, Poco, or Gene with star power on your team in this game mode will make your chances of winning a lot better. By having a healer, you can stay in the middle at your vault and have a much better chance of not being defeated yourself by the robots. This game mode features a giant robot boss whom you have to take down. Destroying this robot wins you the game. However, this task isn’t as easy as it might sound. The giant robot does a ton of damage, which is why you should consider playing a ranged class with decent movement speed. In the game mode, you’ll be assigned either the big robot boss, or one of the five brawlers fighting the robot boss. The objective is to take down the enemy base for both parties. We recommend playing long-ranged brawlers agaisnt the robot boss.